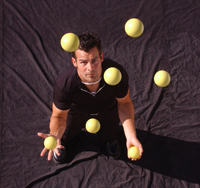 Ivan is one of the youngest, performing, professional jugglers on the market today. He brings a new sense of style and charisma to each one of his performances that most people haven't seen before. He is the new generation of performers and is one of the best at what he does. 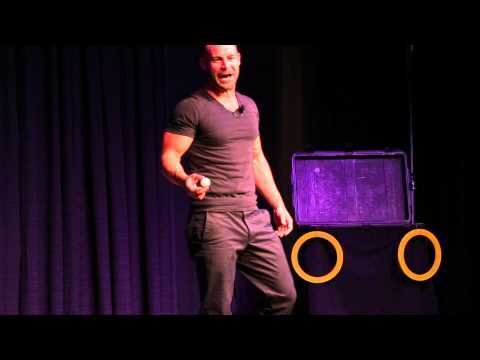 He is a 9-Time World Champion Juggler and is a favorite among corporations, colleges, and cruise ships.